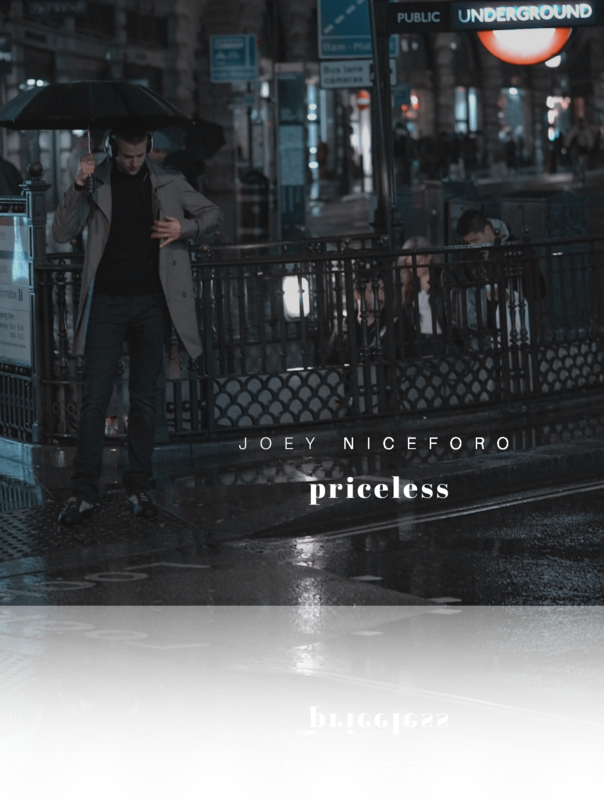 Priceless is Joey Niceforo’s first full-lenth album recorded at Abbey Road Studios in London, UK. The album is slated for release in 2018. The first single from the album Winner Takes It All, is available now on iTunes and Spotify. 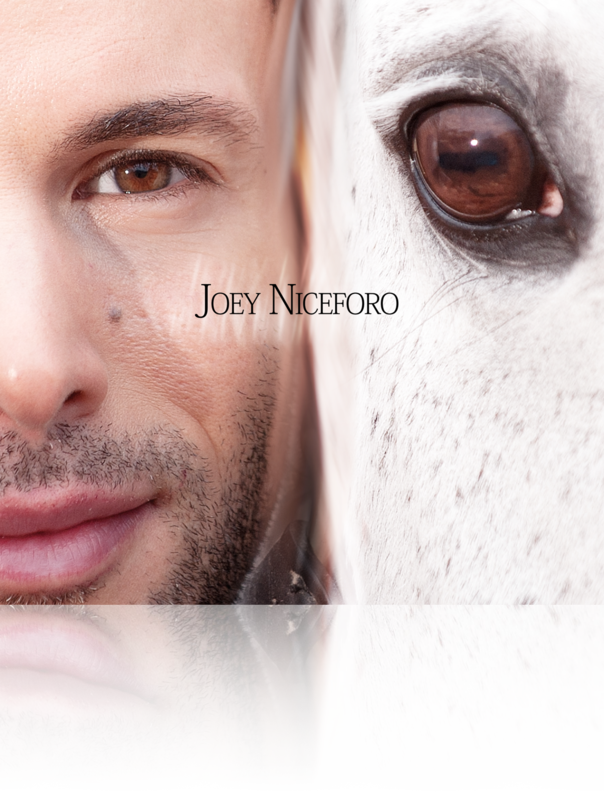 This self titled album was released in 2017 and a selection of songs close to Niceforo’s heart including Can’t Help Falling in Love and Live Like Horses.